The award winning Fornix Backountry MIPS is a lightweight, aramid reinforced, well-ventilated helmet based on the award-winning Fornix. 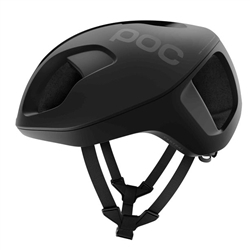 FIS-approved race helmet featuring EPP foam composition & protective SPIN technology. Adjustable park helmet featuring EPP foam. 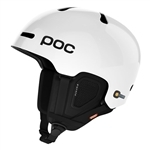 The Receptor Backcountry MIPS is an award winning helmet equipped with the patented MIPS system.